Established in 2000, our team of trusted professionals at Green Side Up Contracting strives to deliver the highest level of workmanship and customer service that the industry offers. With over 20 years of experience, we stand behind our work and take get pride in EACH & EVERY project, both big and small. 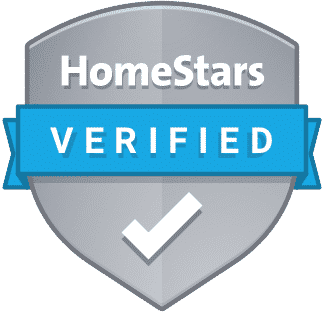 Our customer focus and dedication to deliver the highest quality of workmanship over the years is evident through the numerous awards for both residential and commercial projects our team has won. 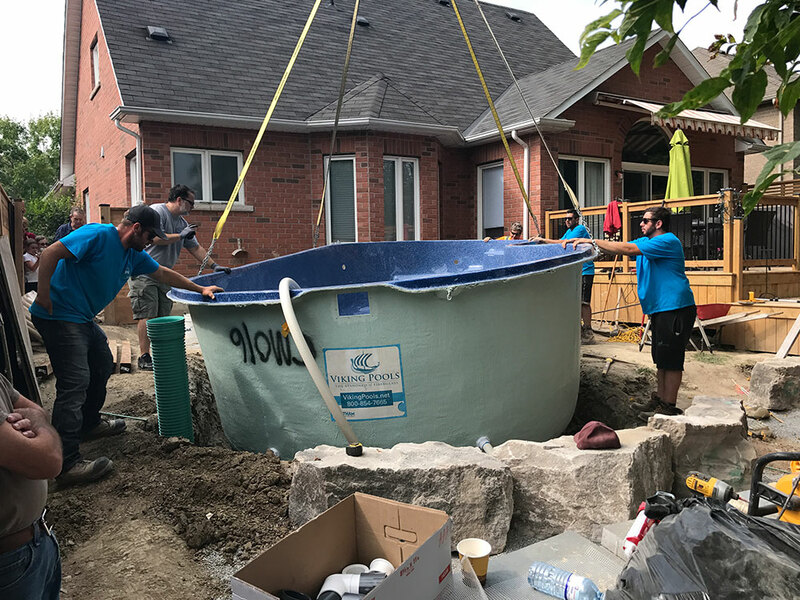 Our core focuses include; building high quality, low maintenance decks; residential and subdivision fence building; basement, bathroom and kitchen renovations in Toronto and Ottawa. The estimator will quote and manage carpentry projects with the utmost care and efficiency to ensure we deliver excellent workmanship along with premium customer service including, ensuring each and every project stay on scheduled and budget. Please include job title in the subject line.